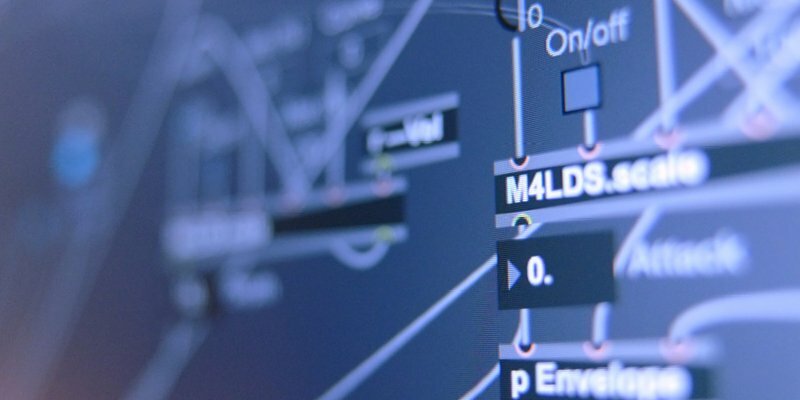 Max for Live not only powers some of the instruments and devices in Live Suite, it’s also a platform to build your own instruments, effects and tools. If you’ve ever wondered how or where to start exploring the creative potential of Max for Live, check out this beginner’s guide with Ableton Certified Trainer Phelan Kane. In this comprehensive video, he takes you step by step through the basics of building, fine-tuning and using your own Max for Live device. If you want to dig deeper into some of the Max for Live instruments and effects that are already available in Live, have a look at the video below. Here, producer and Ableton product expert Jesse Abayomi demonstrates a whole range of devices and their functions within the context of a track.